QB Copper and Aluminium Recycling in Perth will pay you cash for your unwanted scrap copper and aluminium! QB Copper and Aluminium Recycling PTY LTD will buy all grades of non ferrous scrap. We are one of Perth’s largest owned and operated recycling yards here in Bentley WA. 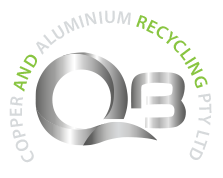 QB Copper and Aluminium Recycling PTY LTD are experienced and have extensive knowledge to cater for all ranges of your recycling needs, from small households to commercial customers. Bring in your scrap copper and aluminium to our Bentley yard and our friendly staff will assist you in processing your Scrap Metal for Cash. 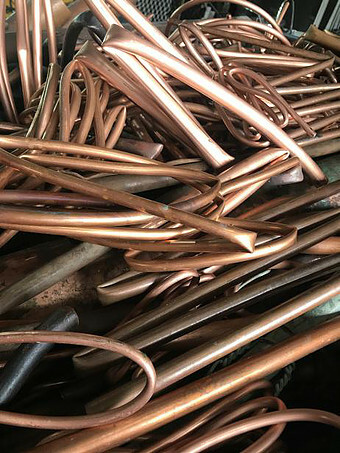 If you have large items of scrap copper and aluminium we can provide you with the right size bins to accommodate your large amounts of non – ferrous items. By Recycling all your non wanted items is environmentally friendly and a good way to make some extra cash in these frustrating economic times, and you are doing your bit for the environment by reducing and saving precious resources. Drop by and have a chat to our experience staff who have over 15 year experience in the trade.